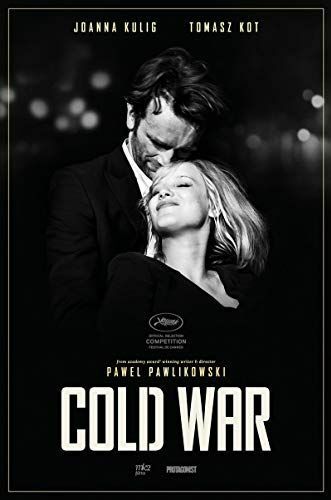 In the ruins of post-war Poland, Wiktor and Zula fall deeply, obsessively and destructively in love. As performing musicians forced to play into the communist propaganda machine, they dream of escaping to the creative freedom of the West. One day, they spot their chance to make a break for freedom in France, yet fall out with each other and make a decision that will mark their lives forever. Read more on Wikipedia.